Available in a polished chrome finish. 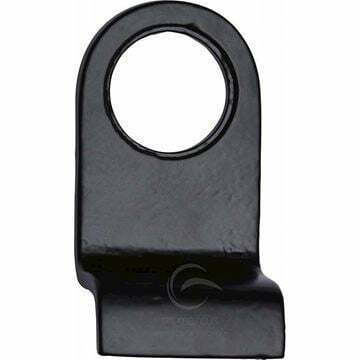 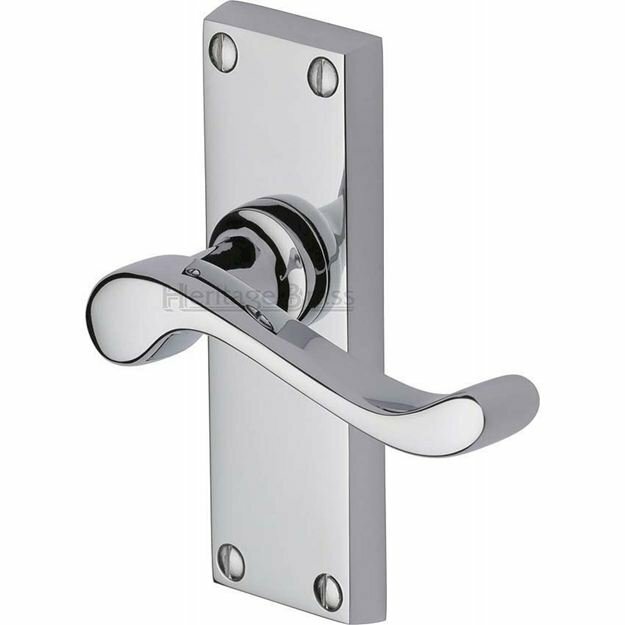 Lever length 100mm with a projection from door face of 55mm. 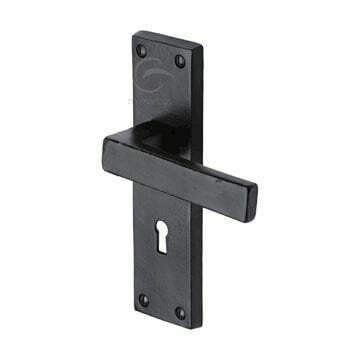 119mm high x 40mm wide back plate. 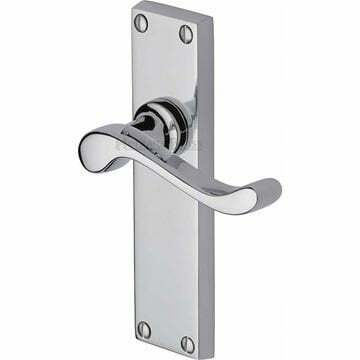 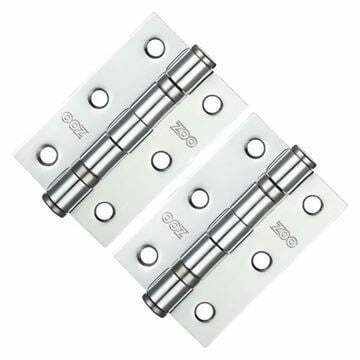 Bedford door handle in polished chrome finish supplied in all variations.